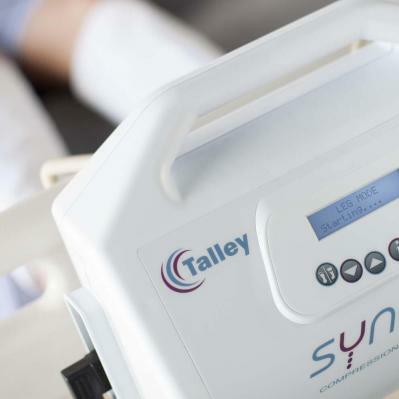 The Synchro IPC system provides optimal limb compression by combining 3-chamber foot, calf or calf-thigh garments with a whisper quiet, fully automated microprocessor controlled power unit. Deep Vein Thrombosis (DVT) remains a major source of complications among hospitalised patients. The SYNCHROTM sequential compression system increases blood flow to help reduce the risk of DVT in surgical or immobilised patients.